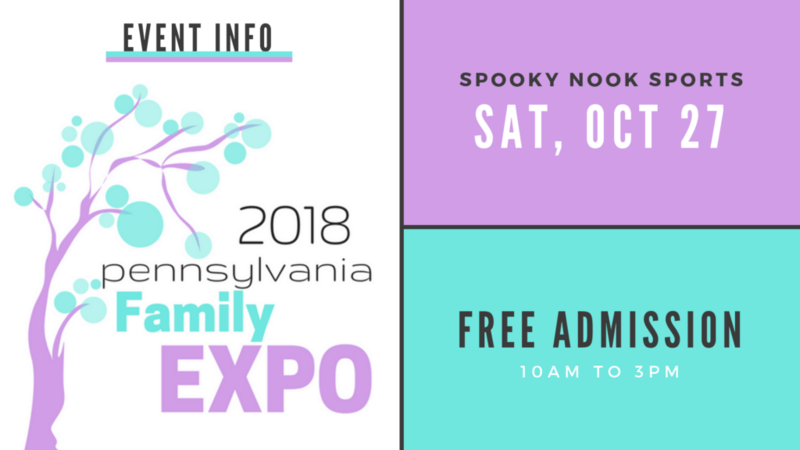 The 2018 Pennsylvania Family Expo presented by Highmark Blue Shield & Penn State Health will be an incredible event for families! This FREE community event is designed with families in mind, especially those with children ages 3-17 years of age. The expo will feature national and local exhibitors that will be showcasing their amazing products and services. There will also be lots of free interactive activities and fun entertainment for the entire family. This event is sure to be a hit with everyone! The event is totally FREE! You will simply need to register HERE. 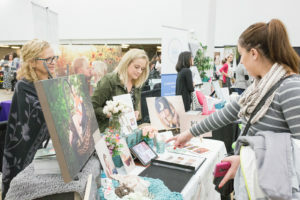 Karissa Tunis (co-owner of Adore Them & Milestone Family Expos) & Katie Strohecker (co-owner of Milestone Family Expos) work together to plan, organize, & run this incredible event! I want to assure you that the entire event has been planned with families in mind. Karissa & Katie are moms too… they get it. They have thought through the whole visitor experience in an effort to make the day as enjoyable & comfortable as possible for the whole family! The PA Family Expo has over 80 businesses that will be there to showcase products & services for kids, parents, and families. All of the vendors have put a lot of thought into their displays & will be providing visitors with unique offers, giveaways, & activities! View the full list of exhibitors HERE. Adore Them’s Co-Owners, Karissa Tunis & Shari Medini, will also be there! 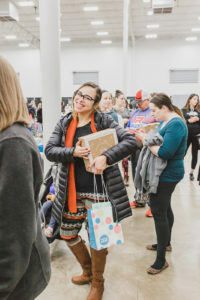 Be sure to stop by the Adore Them booth to say, “Hello” to Shari; & I’m sure you’ll see Karissa walking around as she helps to run the event throughout the day. This event is planned from beginning to end with families in mind. There are entertainment options for children as well as opportunities for the parents to learn new information, spend a fun day with friends, & do some shopping along the way. There will be hundreds of dollars worth of giveaways at this event! And even more… check out activity details HERE! 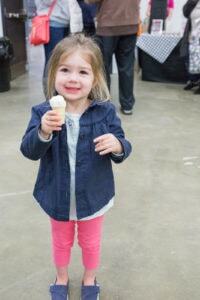 Everything is well organized, & there are different areas to the event to make it feel more inviting & personable. You will be able to walk around at your own pace! There will be a Family Lounge sponsored by Agora Cyber Charter School, which features a private, quiet area complete with stocked changing tables and comfy chairs, where families can take respite away from the activity. Great for children with special needs/sensory issues. Also a perfect place for moms to feed or care for babies and/or small children. And there will even be a Refreshment Station sponsored by UPMC Pinnacle that will offer food and beverages for purchase. There is FREE parking at the venue, and you can view full details HERE.